Jefferson Fiberglass is a flexible company that values quality and efficiency. 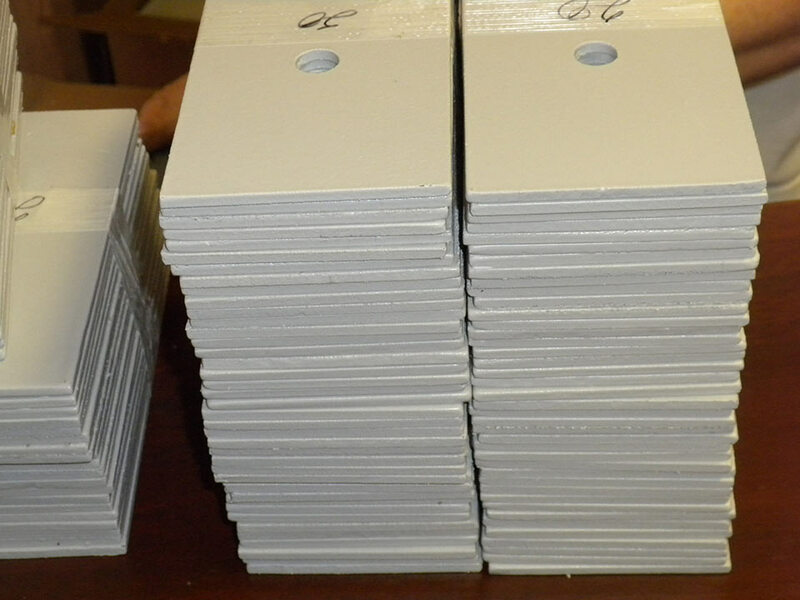 Our fiberglass washers, plates, and isolators are made with high-grade materials and can be customized to fit commercial, industrial, or residential applications. Along with being corrosion-resistant, slip-resistant, and lightweight, fiberglass is low maintenance and lasts longer than other popular materials. Our fiberglass washers are perfect for use as general-purpose fasteners. They provide additional clamping force, helping fasteners to become more stabilized and preventing unnecessary movement. Because they are made of fiberglass, they are lightweight, durable, and are resistant to corrosion. All of these qualities allow the washers to be useful in a wide range of applications, including harsh marine environments. 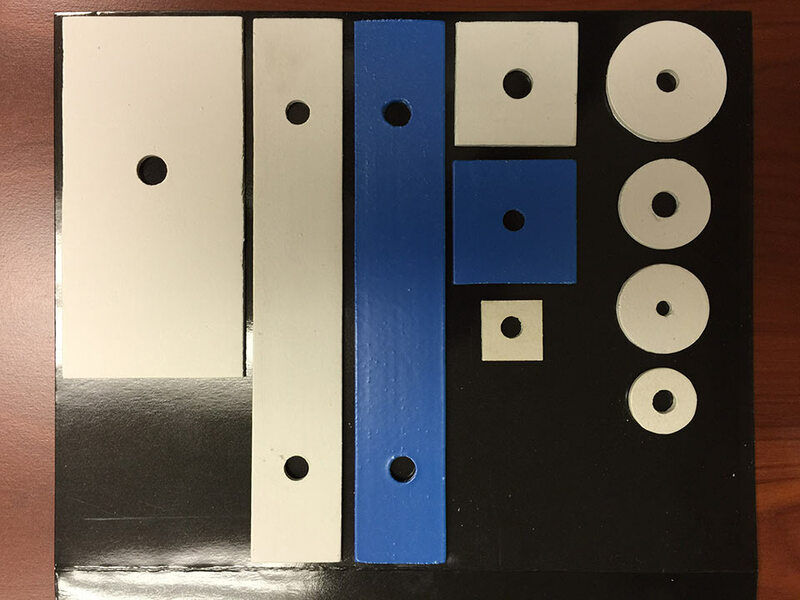 Our washers can be molded to fit a variety of thicknesses and size ranges. We also offer customizable fiberglass isolators. They are equipped to isolate vibrating sounds that are made by mechanical equipment such as high-speed motors, ventilation fans, and roof exhaust fans. The use of fiberglass gives us extraordinary design freedom to create a custom product unique to your goals. Fiberglass plates offer several great advantages. They are known to be slip-resistant, making them ideal for both wet and dry environments. These plates also possess superior strength, and their textured surfaces make them ideal for bonding. 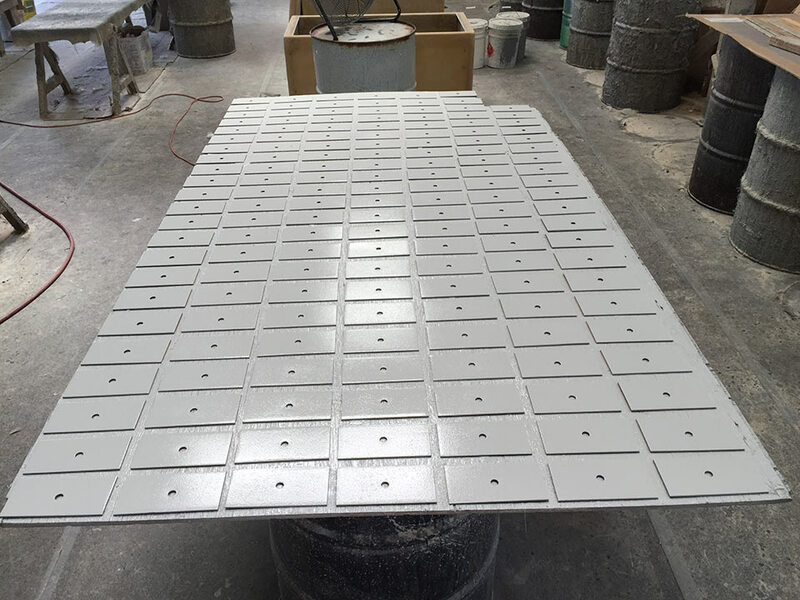 Our custom plates can be utilized in the aerospace, marine, and automotive fields. Their anti-slip properties make them perfect for overpasses, pool decks, walkways, and trench covers. Not only do we create custom fiberglass washers, isolators, and plates but we also offer fiberglass repair services and a host of other superior products. They include fiberglass mats, fish transport tanks, and more. Call Jefferson Fiberglass at (504) 347-6612 for your custom fiberglass needs. We are willing to work with you to find solutions that fit your budget.